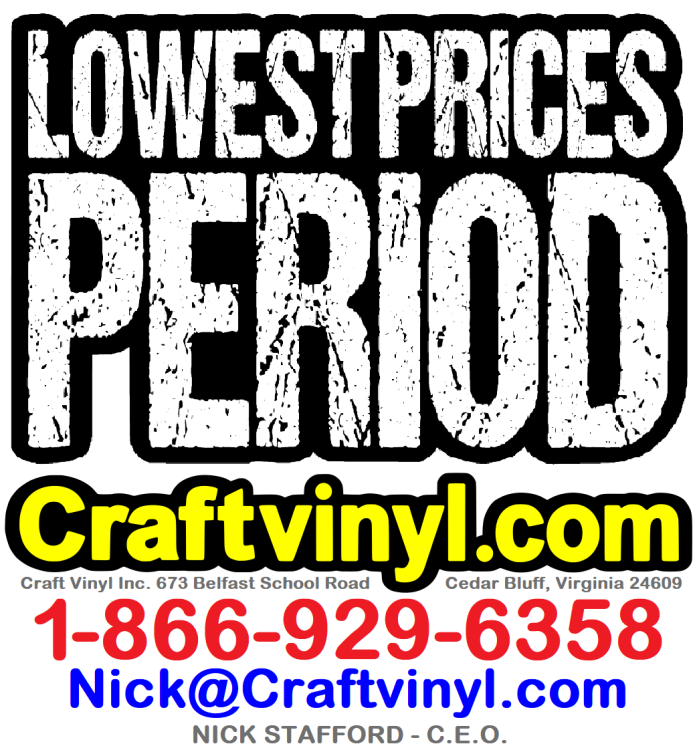 with each Cameo package you will get 20 sheets of 12x24 Oracal 651 or Oracal 631 vinyl for FREE! 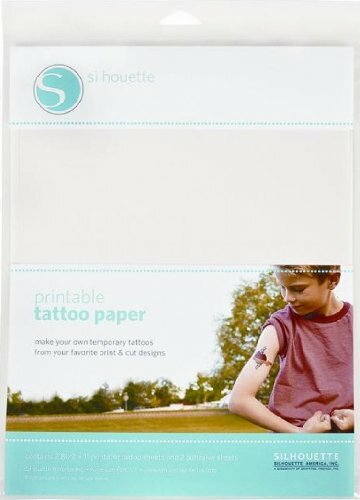 craftvinyl.com is an authorized retailer of Silhouette products. 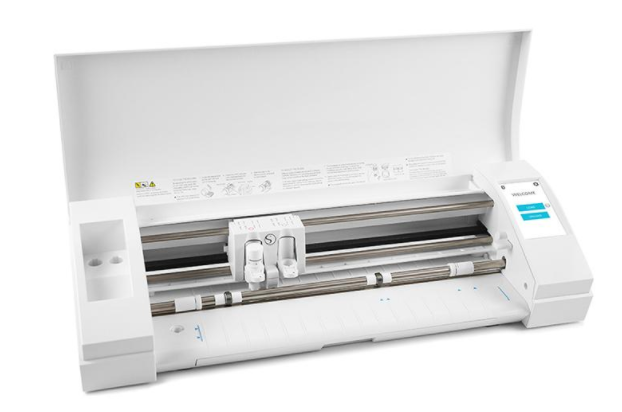 The Silhouette CAMEO® 3 has all of the same capabilities as the previous versions along with some added features. This CAMEO features a dual-carriage so you can use two tools at once, and it features Bluetooth® technology . 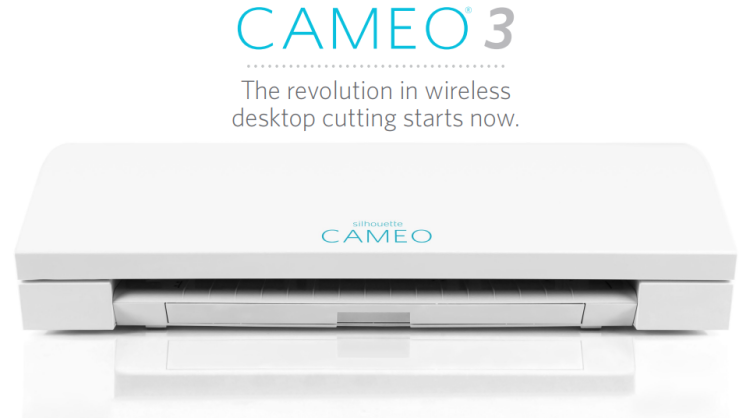 To top it all off, the CAMEO 3 is the only machine compatible with Silhouette’s new AutoBlade. Cameo machines must be purchased separately from all other items on our site. You will not be able to add other items to your shopping cart. Once you click the blue "buy now" button above it will take you directly to checkout. Please see our "return policy" page for details on our Cameo return policy. Includes 1 blade and 1 housing. * Sometimes we ship cameo blades in clear plastic baggies instead of the clear plastic packaging from Silhouette. In some circumstances it is more cost efficient on several levels to ship blades in these plastic baggies rather than the original clear plastic packaging from Silhouette. For each blade you purchase, you will receive the actual blade, the actual housing(s) and the original white label with the UPC (as proof of purchase). So, basically you get everything as normal except for the clear plastic packaging. All of our blades/housings are brand new from Silhouette. All customer service related issues with your Cameo machine or DE coder must be directed to Silhouette. We are an authorized retailer of all Silhouette products, but, at this time we do not offer tech support for their products. All technical questions, warranty information and service related issues must be handled directly though Silhouette.We will be happy to try and answer any general questions about this machine before during or after purchase, but the majority of answers may have to come directly from the manufacture "Silhouette America"